We’ve been going to a lot of art, craft and flea markets the past few months and I’ve noticed a new trend of creative journal makers. Some gorgeous work from leather to fabric, even steam punk deco with gears and watch parts. Way more work than I care to do but WOW! 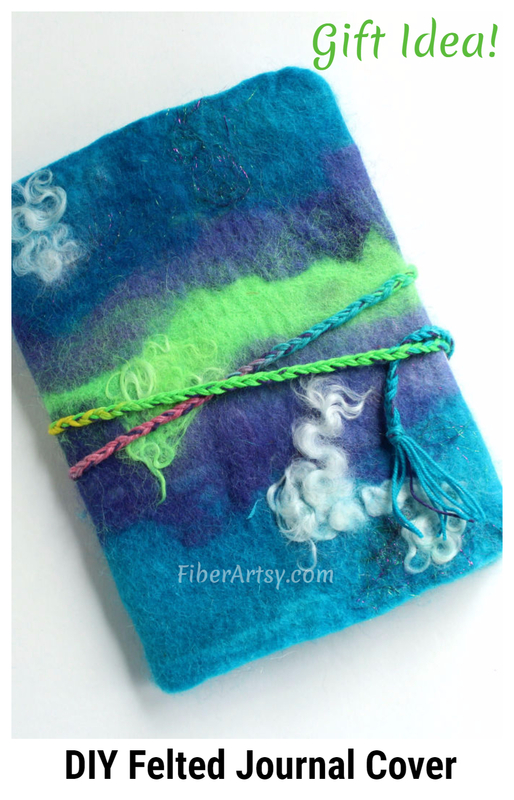 So, I thought I could make a wet felted journal cover. I’m not making my own paper (yet) but covering a journal was pretty simple and also fun! 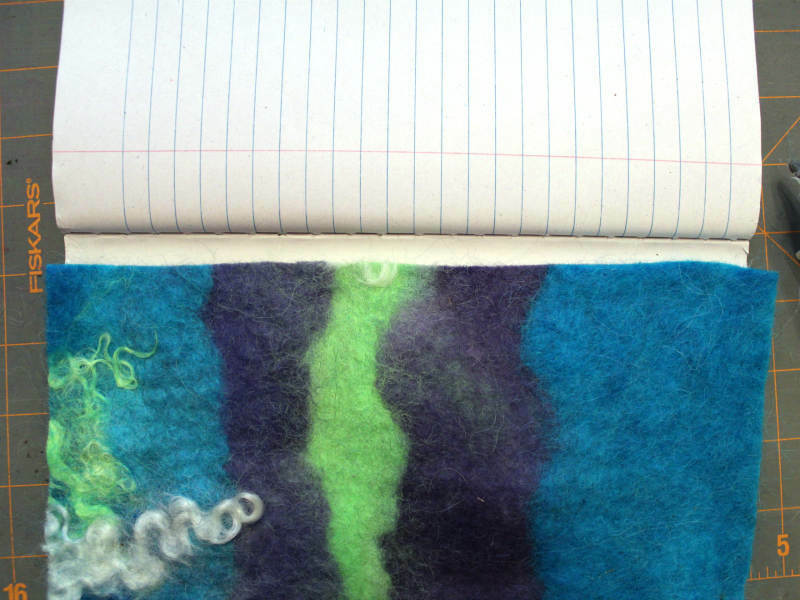 Just so happens that I have a bunch of leftover wet felted wool pieces and hey, who doesn’t love a pretty journal? Oh, and what a great gift idea. 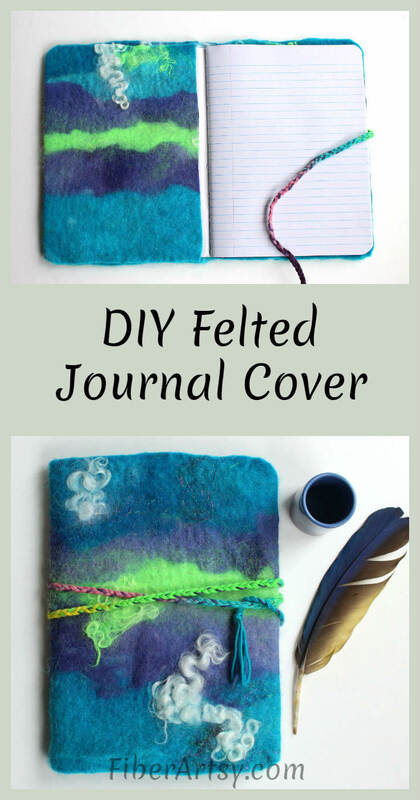 You could even personalize these journals with a needle felted monogram. 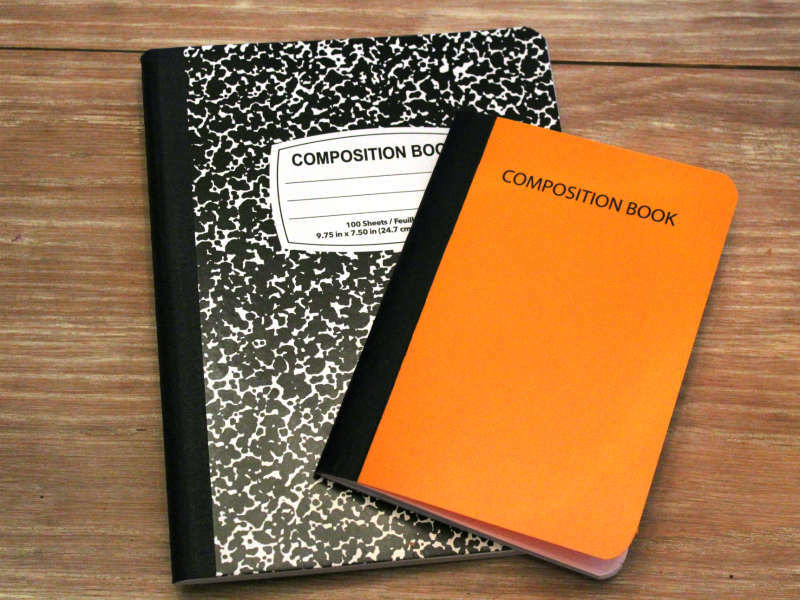 First, you have to decide which parts of the journal to cover. I opted to cover the entire journal, inside as well as the outside. You can go either way. 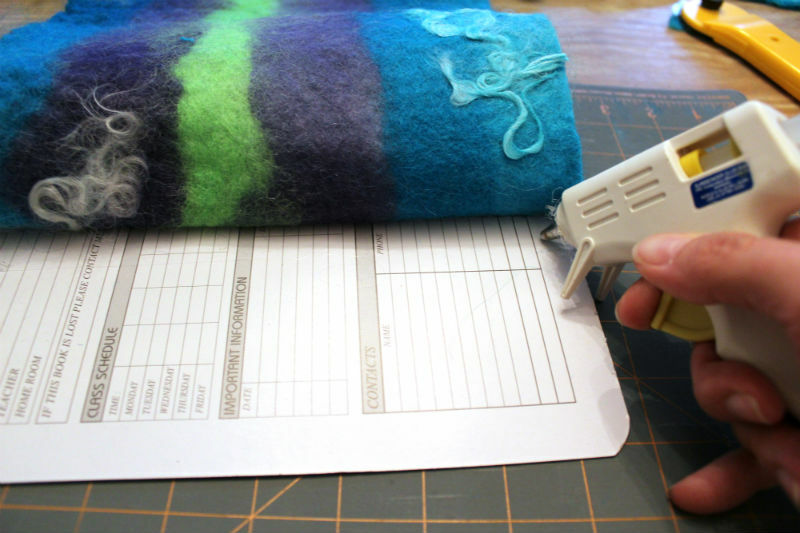 Measure your composition book and cut your felt about 1/2 inch wider on all sides. 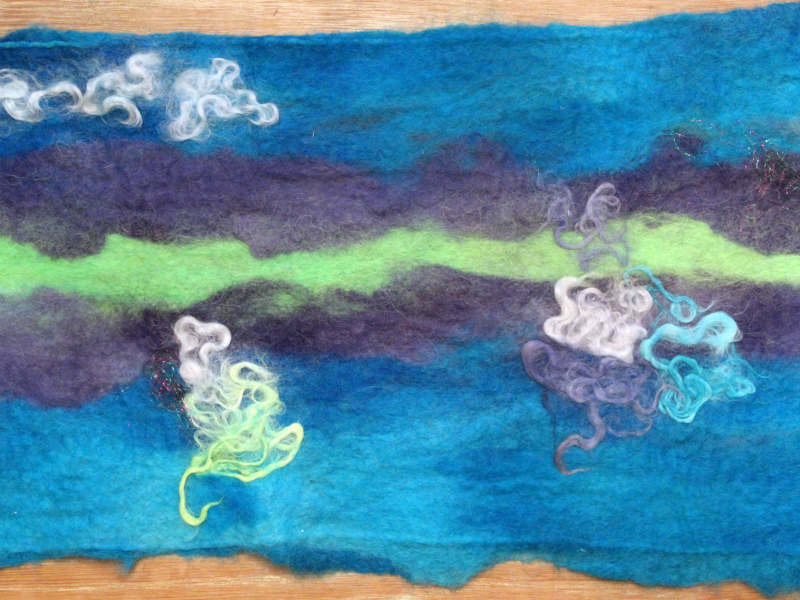 Felted wool is a tricky fabric because unless it is completely felted, it will have some movement and be stretchy. 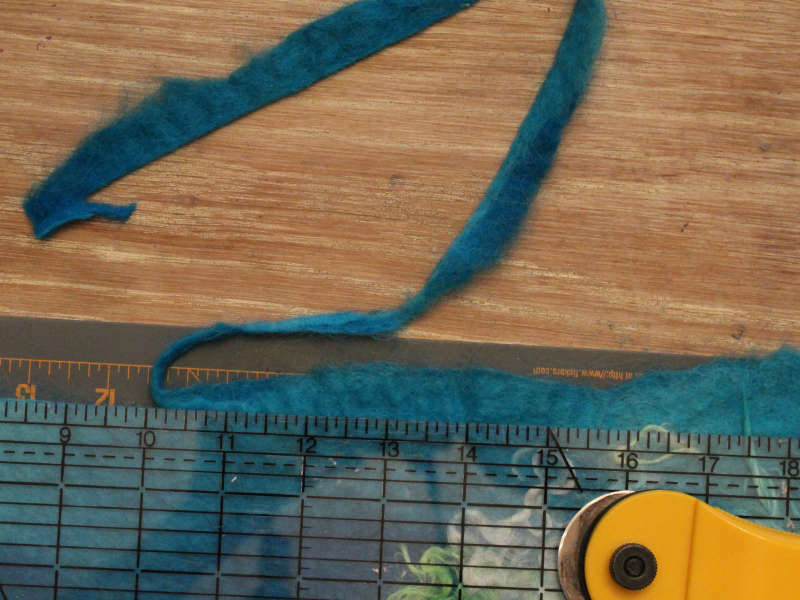 So, I decided to play it safe and cut the felt 1/2 inch larger than the composition book. I also wanted somewhat wavy edges (not ruler straight) so this gave me a little overlap to play with. 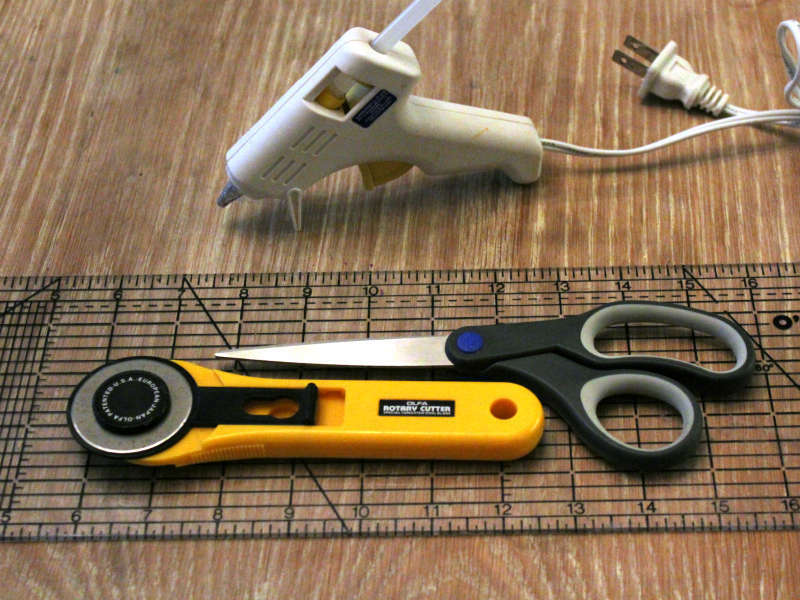 Beginning with one of the inside flaps, lay out your felt and then little by little attach it with the hot glue. I ran a bead of glue along the edges and a few squiggles of glue on the inside as well. At this point, you can cut the edges or leave them as is. 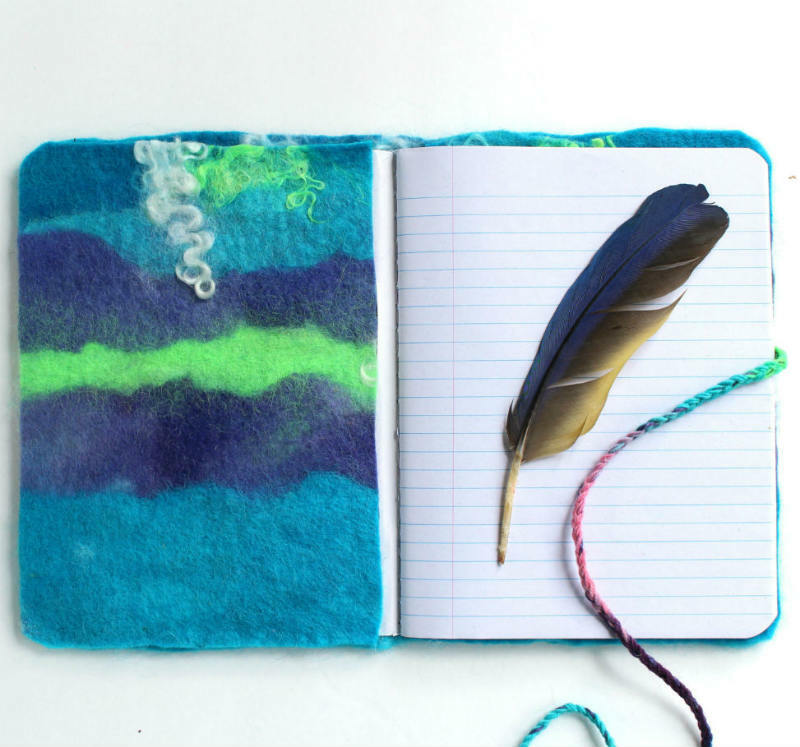 If you wish, you can add some embellishments such as beads or you can needle felt a monogram to personalize your journal. I braided some yarn in coordinating colors and sewed that into the back cover. That’s it! 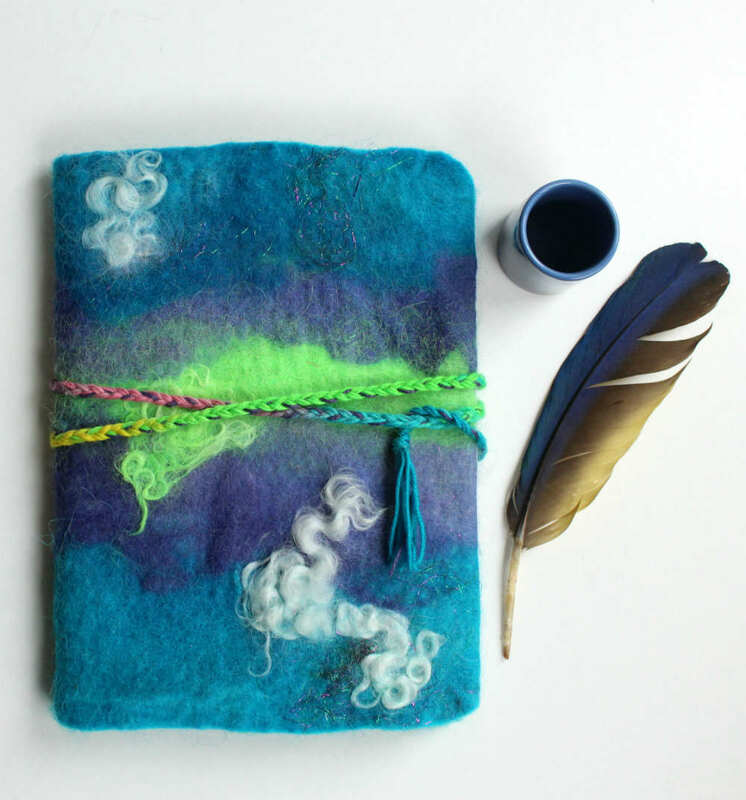 Your beautiful felted journal is ready. Remember, these fun hand-covered journals make a great Christmas or Birthday gift. I was thinking you could do this with a tablet cover.. mine is a bit boring and looked on line for something original. How fab would this look as a cover for an iPad..kindle etc..where to start tho..? Yes absolutely! That’s a great idea. I’m not really sure how to attach it tho. I think hot glue would work plus you it’s easy to peel off if you ever want to change the colors.